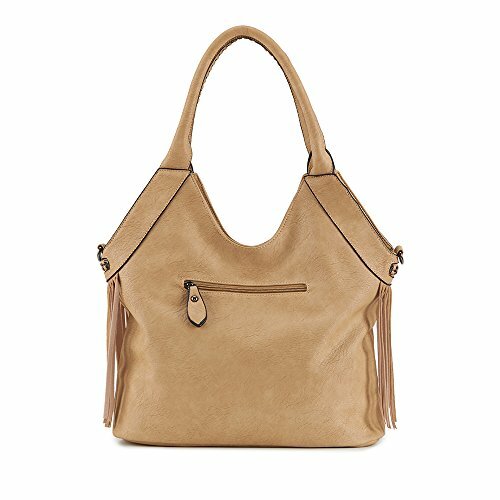 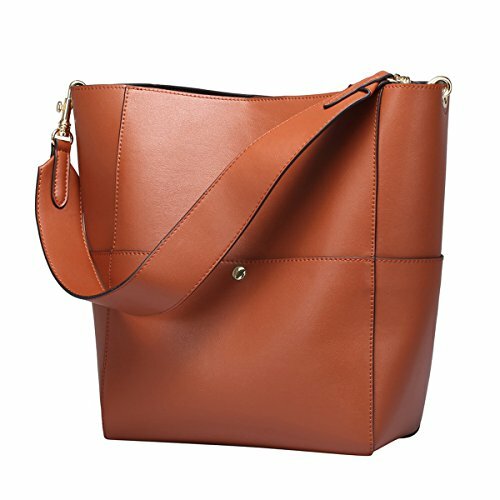 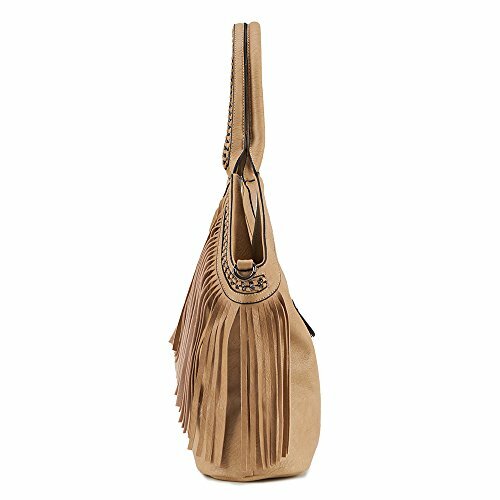 Celaine’s brand new Women’s Hangbags Tassel PU Suede Leather Cross Body Shoulder Bag Hobo Womens Satchel offers lots of space for storing all your essential makeup, keys, purse and accessories. 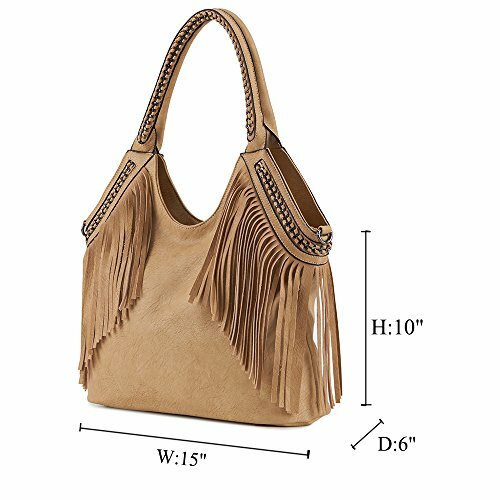 With sturdy easy to carry hand shoulder strap that will not snap under heavy weight. 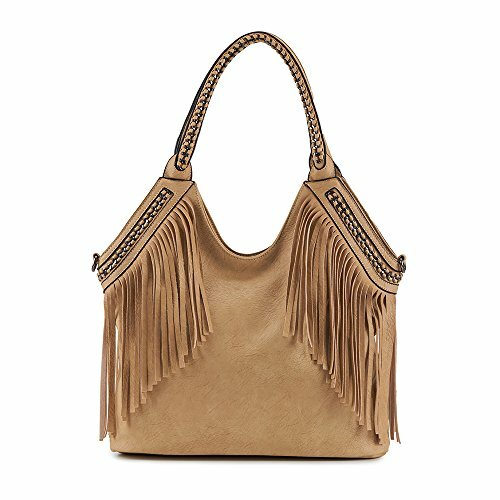 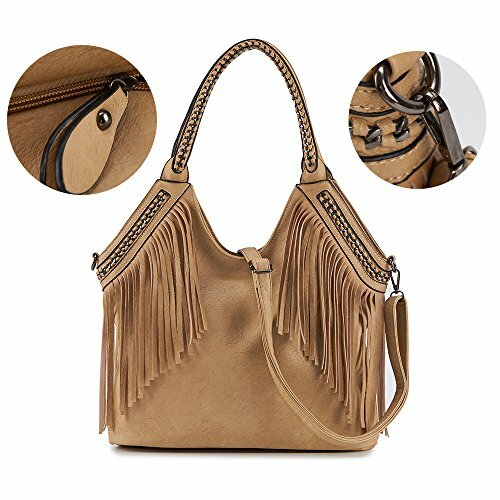 Outer appearance is a beautiful Vintage Tassel Suede Leather Design with zipper closure. 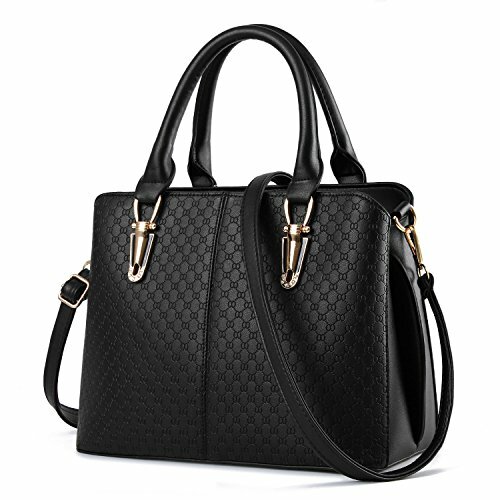 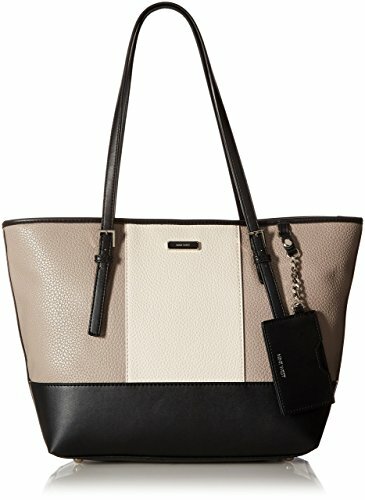 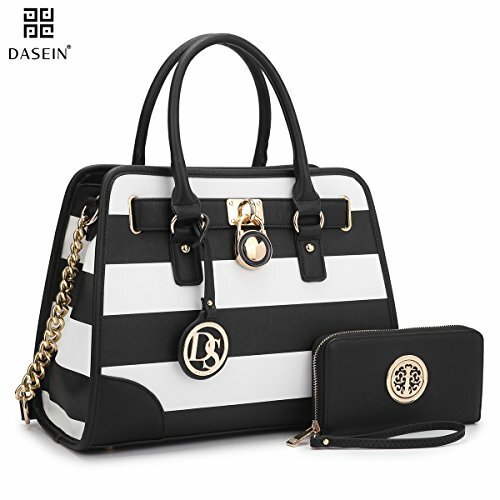 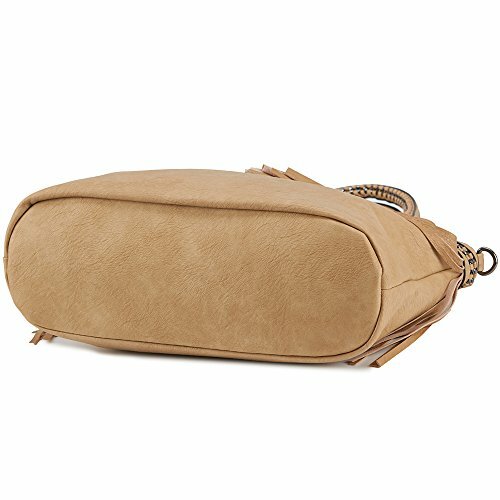 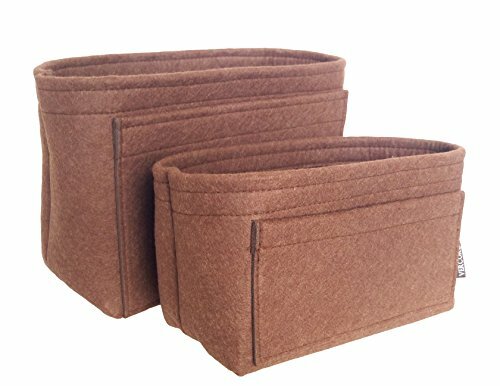 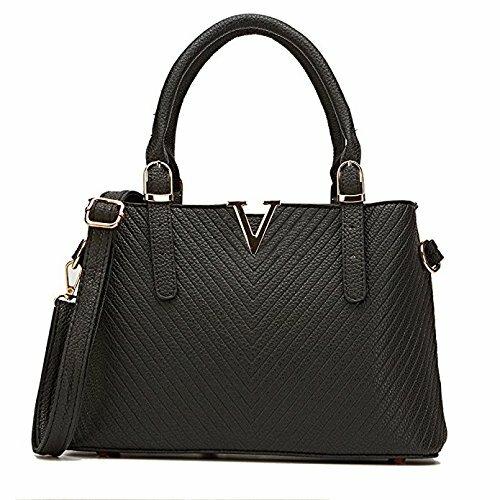 Great fashion model bag for everyday use. 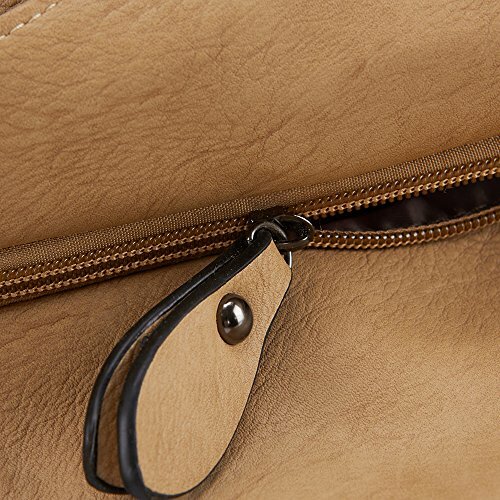 Outer and Inner Zipper Compartment. 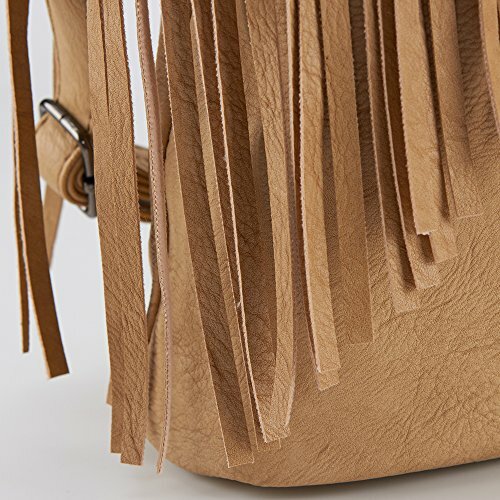 Includes Hand and Shoulder Straps.